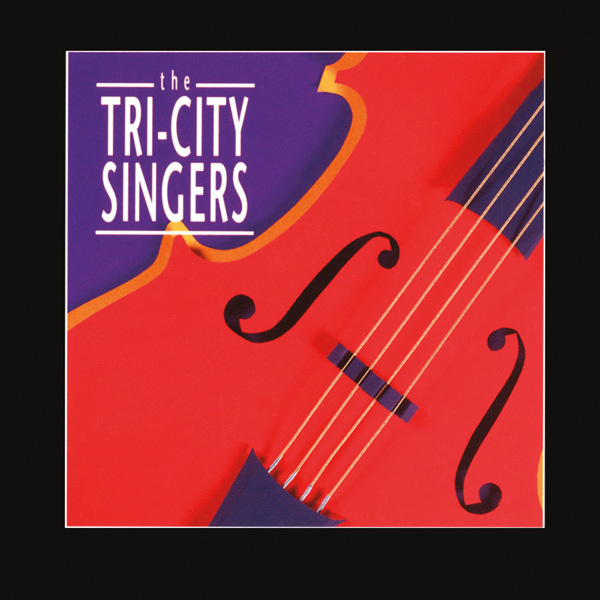 The Tri-City Singers skyrocketed onto the gospel music scene in 1993, with an album that sparked a meteoric launch to the forefront of the gospel industry. An album that has also had them crowned "the choir of the future". Featuring Peabo Bryson and Stephanie Mills, the debut release -- "A Songwriter's Point of View", thundered onto Billboard's gospel charts, scoring a top ten hit within one month of its release. 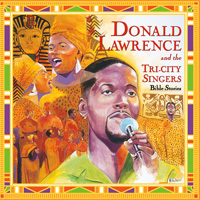 Co-Produced By: Kevin Bond & Rodney Barber for D. Lawrence Productions, Inc.